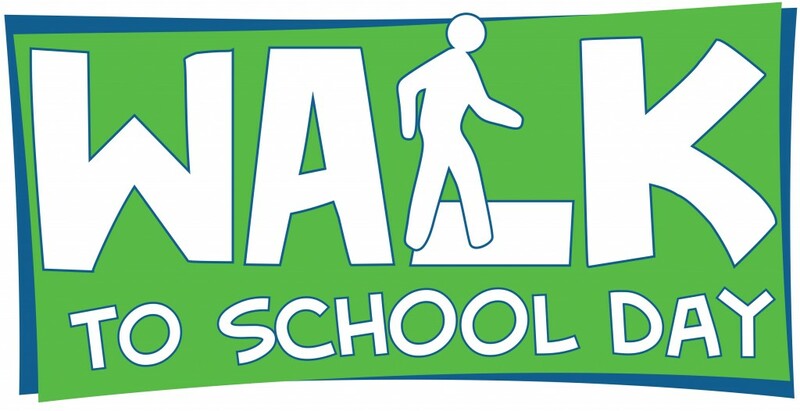 Downey Unified is pleased to announce its participation in the 18th annual International Walk to School Day on October 7, 2015. Students, parents, and staff partaking in the event show their support for the growing movement and for the Healthy Downey Initiative, a community collaborative that focuses on health and nutrition. The International Walk to School Day, organized by the Partnership for a Walkable America, was launched in 1997 and has expanded globally since that time. The event raises awareness about the need for walkable communities. International Walk to School Day is a global event that involves communities from more than 40 countries walking and biking to school on the same day. It began in 1997 as a one-day event. Over time, this event has become part of a movement for year-round safe routes to school and a celebration – with record breaking participation – each October. Today, thousands of schools across America – from all 50 states, the District of Columbia, and Puerto Rico – participate every October.